On Tuesday 9th October 2018 we welcomed a lovely group of students and their tutor Andrew. The group were from the University of South Wales, Cardiff, and were on the Interior Design degree course. 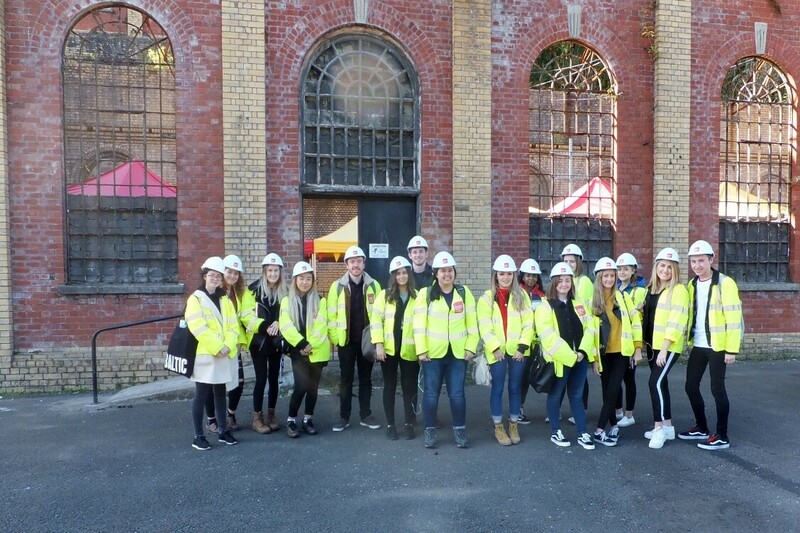 Several hours were spent by the students viewing the buildings and formulating plans for future design and use of the site and buildings. The students had some positive good ideas and appeared to be very interested in our project. As a result there should be some excellent suggestions/designs coming forward later in the year!